Dr. Casey Melton completed his medical school, residency and fellowship in pulmonary disease at the University of South Alabama College of Medicine which he graduated in 2002. 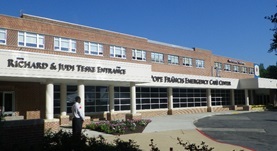 Another fellowship in critical care medicine was completed at the East Tennessee State University. He is board certified by the American Board in internal medicine, pulmonology, critical care medicine and also sleep medicine. 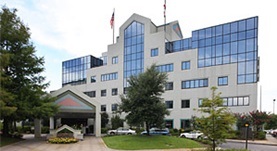 Dr. Melton is affiliated with several hospitals including Mobile Infirmary Medical Center and Providence Hospital. Dr. Casey Melton has contributed to 1 publications. Sickle acute lung injury: role of prevention and early aggressive intervention strategies on outcome. Melton, C.W., Haynes, J.; Clin Chest Med. 2006 Sep.